This year marked the 50th anniversary of the Cosmoprof Worldwide Bologna show. 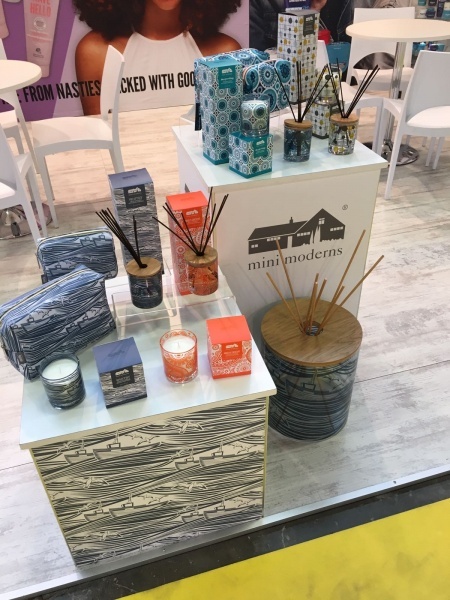 According to BW Confidential “the event welcomed what the organisers called a record number of international attendees, with a 16% increase in foreign visitors compared with last year”. 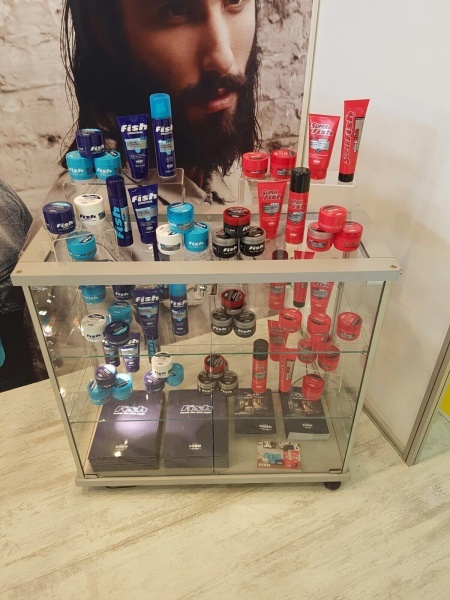 KMI took pride of place in the British Pavilion nestling amongst other well-known brands made in the UK. 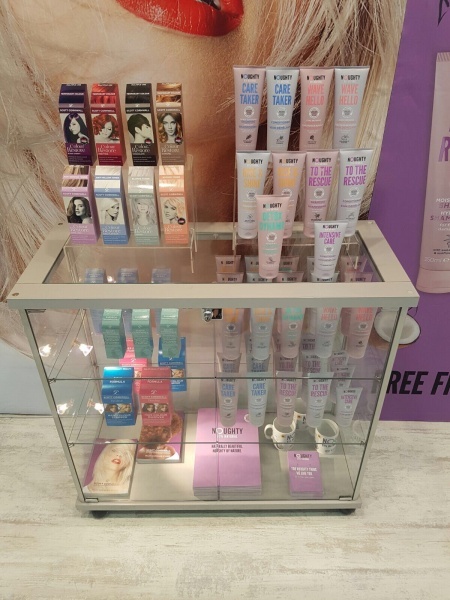 Jo Morton, Commercial Director comments “It’s the first time in many years that we have exhibited at Cosmoprof Bologna; with the launch of two new brands in 2016, a booth at this year’s fair was a natural move”. 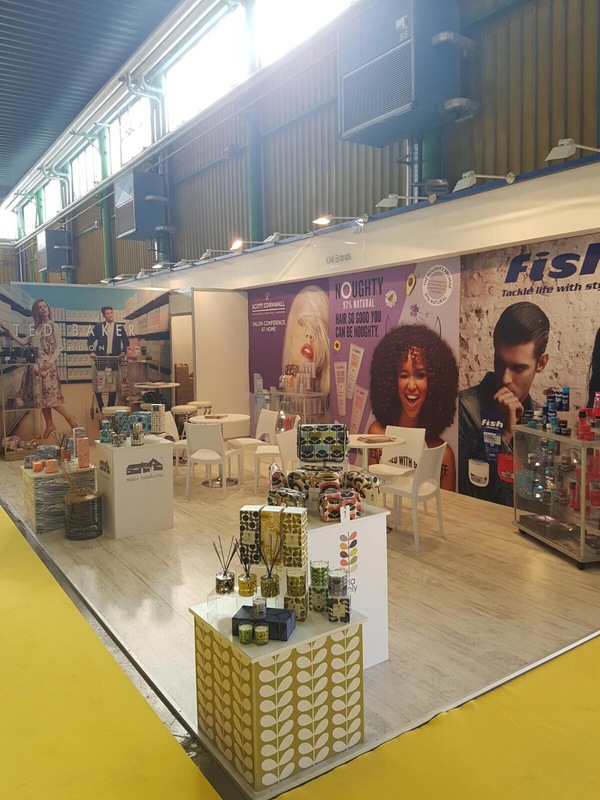 With the recent global expansion of brands such as Scott Cornwall, Noughty and Fish – the commercial team were on hand to welcome existing distributor partners as well as engage with potential partners from all corners of the globe. 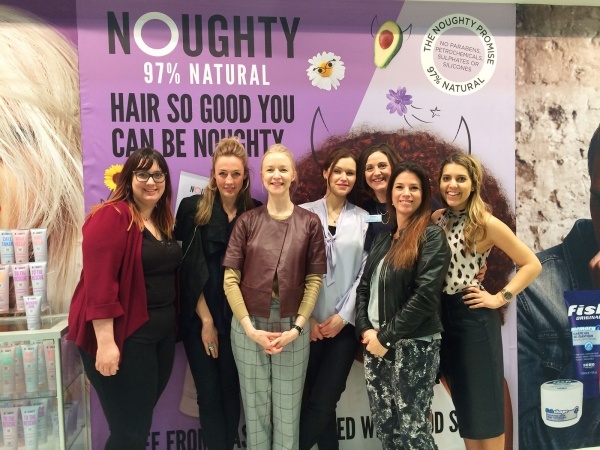 Morton continues “With the global, growth trend in naturals, our latest new brand: Noughty stole the show, proving once again, KMI’s capability to launch brands into white space opportunities with agility and insight. We saw interest from Australia, Russia, Middle East region through to Europe and beyond”. 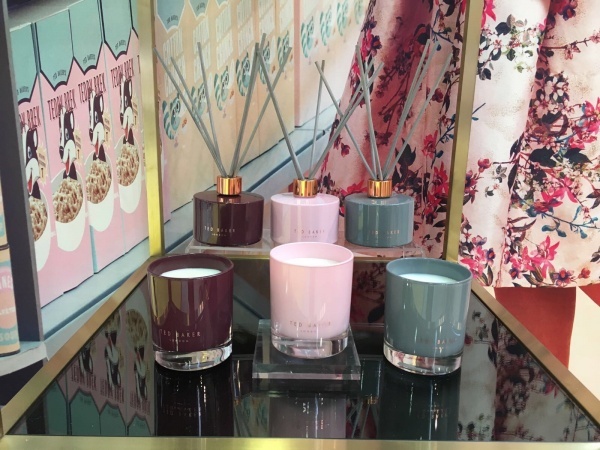 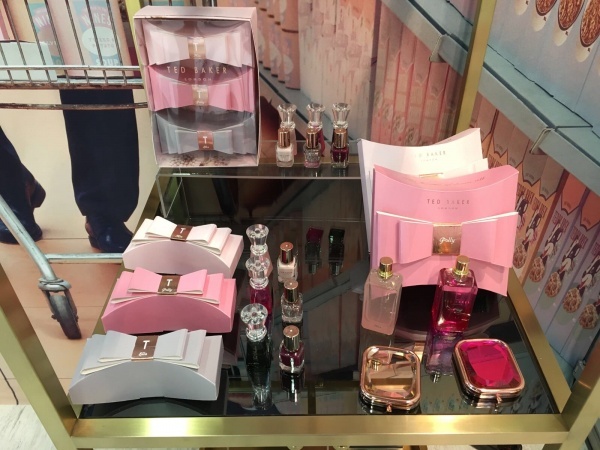 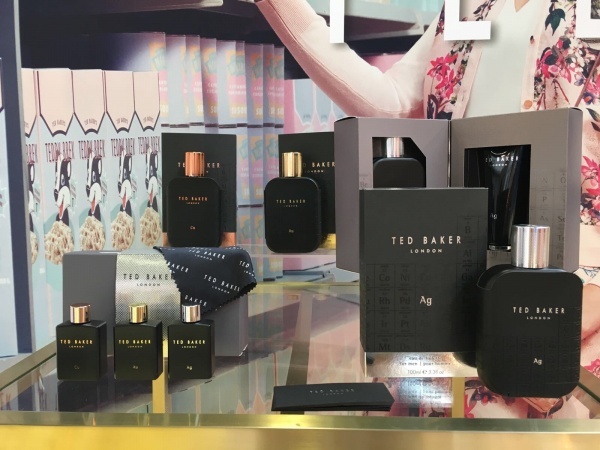 We dedicated an entire side of our booth to our range of fine fragrance, fragrance gifting and home fragrance from Ted Baker. 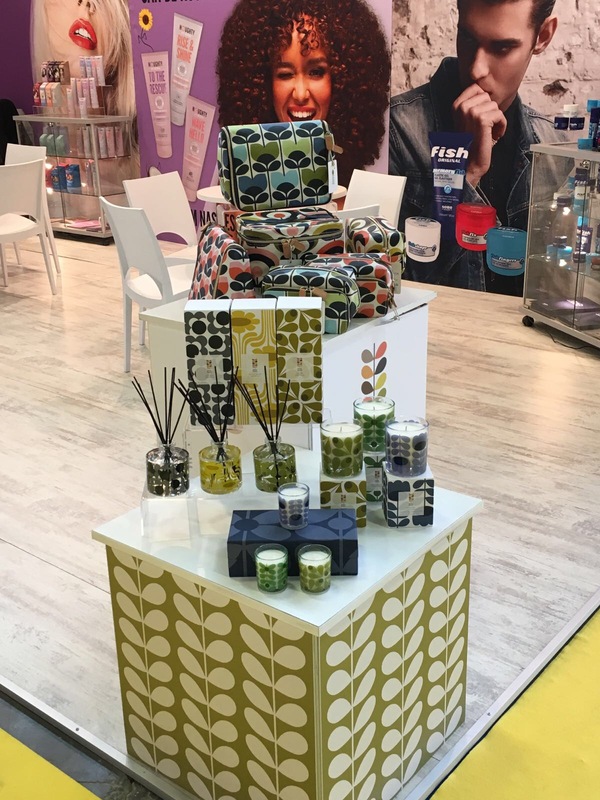 Leading with an iconic fashion print from their Spring / Summer collection ‘Meet the Bakers’ – the strength of this global brand was clear to see. 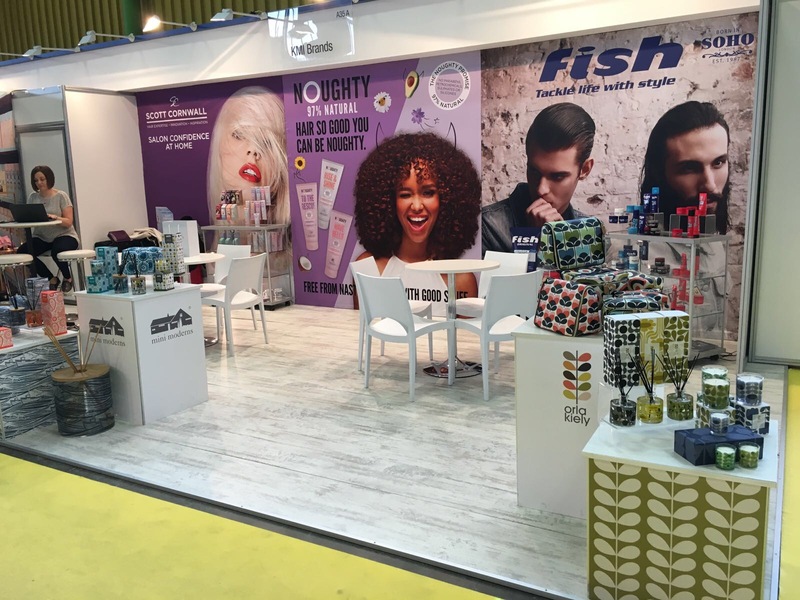 With several new launches set for September 2017, Cosmoprof Bologna was a great chance to preview these ranges to the industry. Based on the success of 2017, there is every chance KMI will be back next year to further nurture existing relationships and continue the development of those potential customers we met this year.